As a church family of Jesus followers, it is our desire to touch the world with the Love of God through all aspects, programs and ministries here within the church. The church is people. We are purposeful at accepting all people where they are in their life’s journey. We are a family desiring authentic relationships. We do not have all of the answers, but our hearts are open and willing to investigate together, the answers from God in the Holy Bible, while building strong community relationships. Together we become a better, more balanced and loving community. 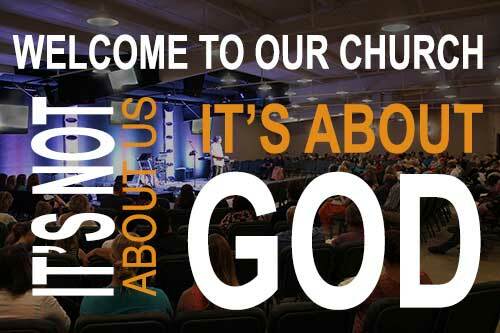 You’re invited – this Sunday at 10:00 AM for church. For Kinders to 5th Graders – Where Children Grow.